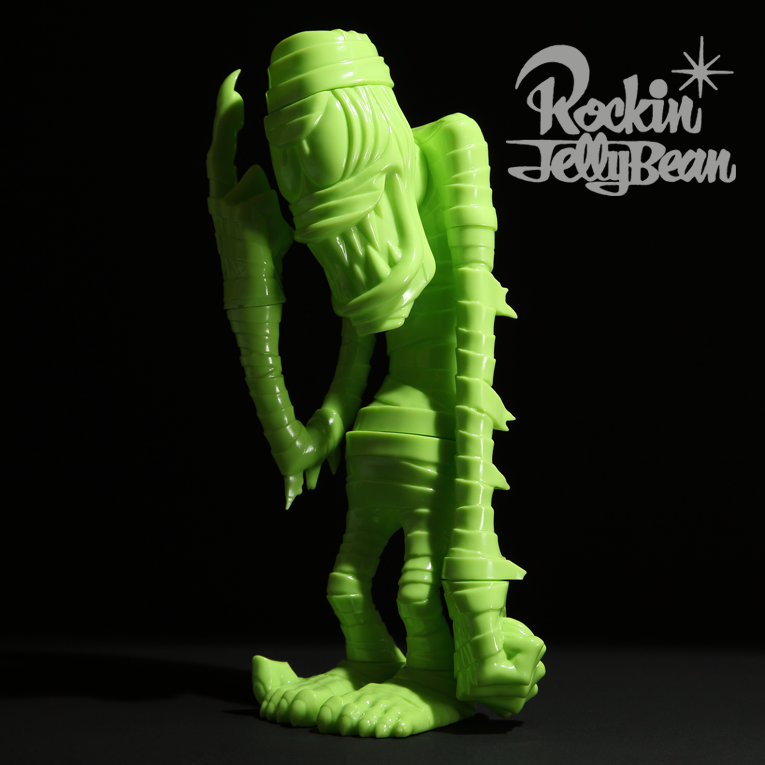 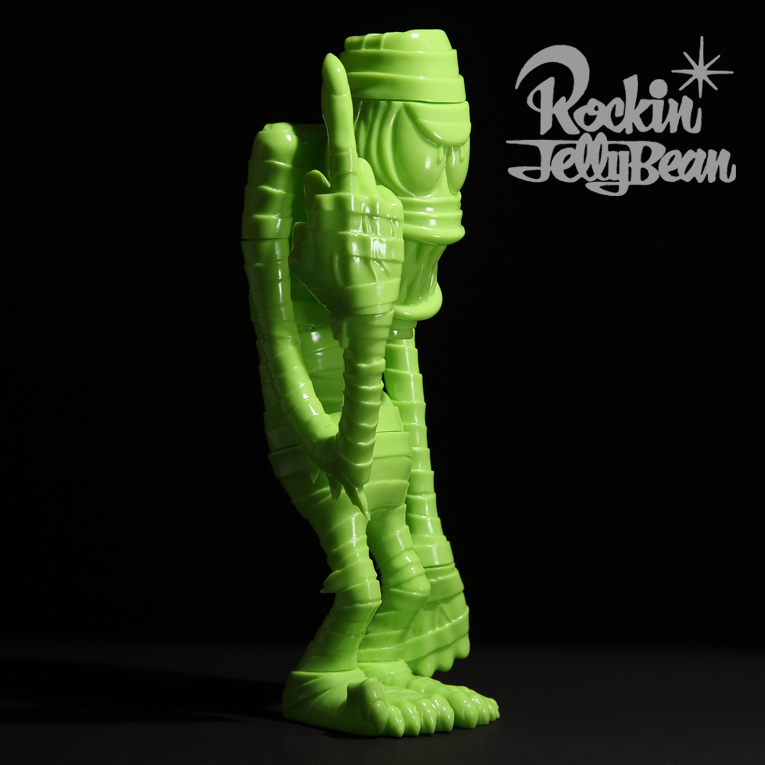 Rockin’Jelly Bean Freaky Monster Village series Mummie Man Green Ver." 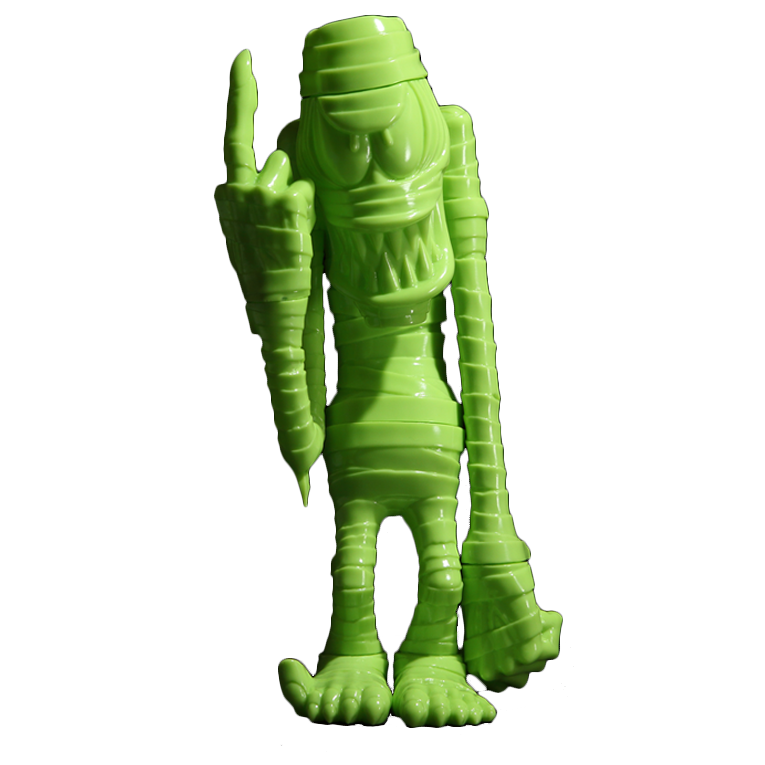 Here comes「Mummie Man」! 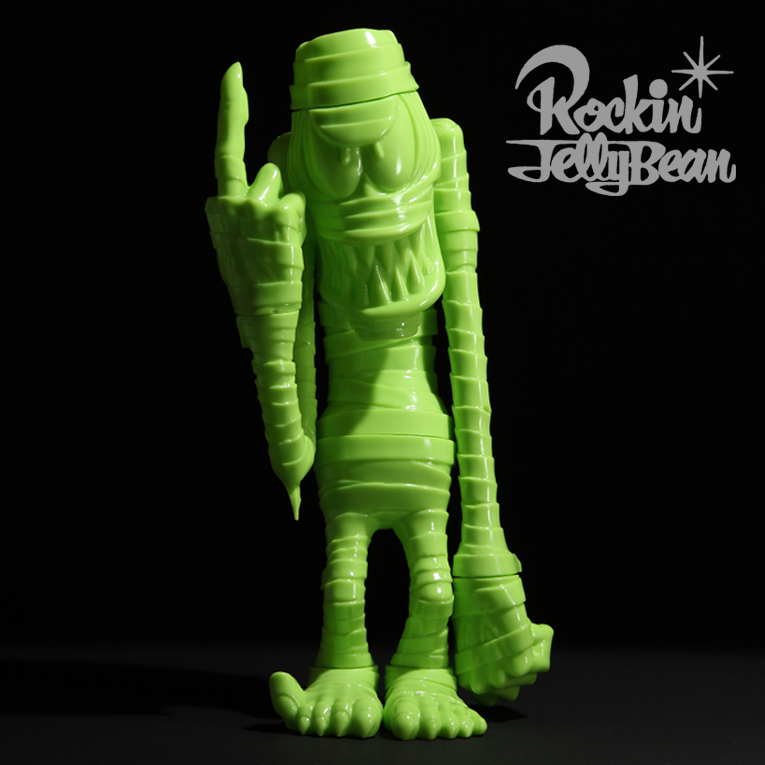 Born and raised in a garage! 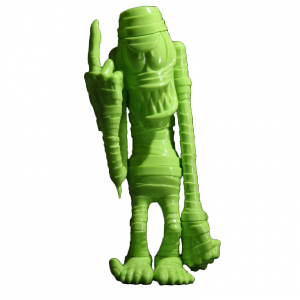 Come over to the Strange Village and meet Mr.Death and his friends.